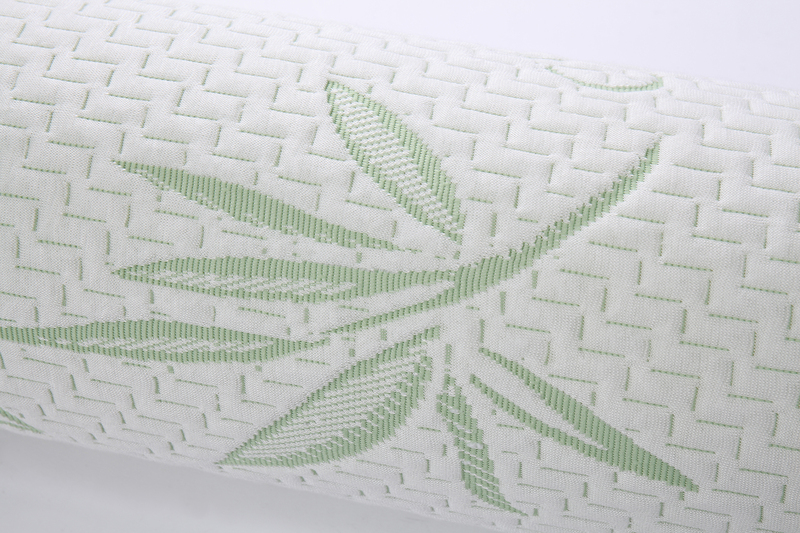 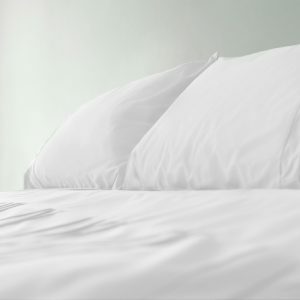 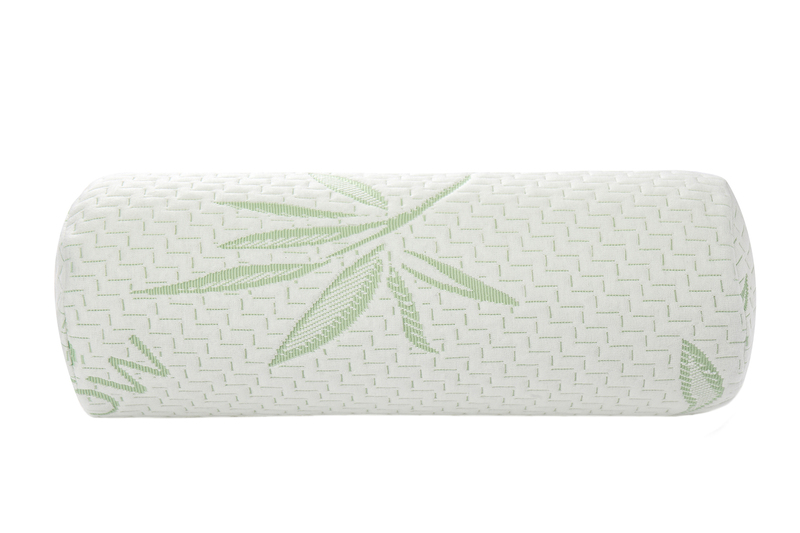 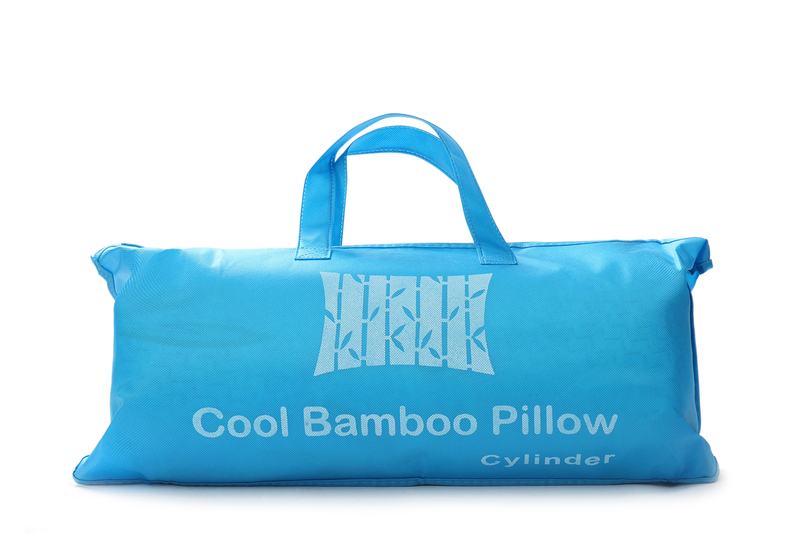 Cylinder Bamboo Pillow are manufactured from the memory foam and covered in our unique 40% Bamboo 60% rayon fabric, luxuriously soft whilst keeping you cooler in summer and warmer in winter. 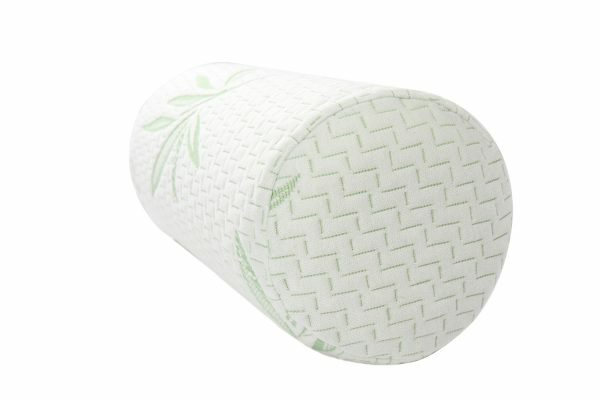 With this comfort memory foam roll, reacts fast to provide instant relief and comfort. 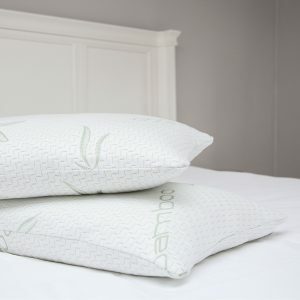 It targets pressure points in the right areas to give you great comfort and support. 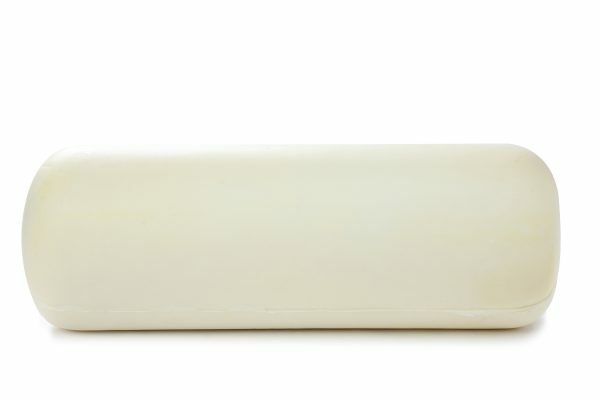 Perfect for home and travel, this lightweight roll is convenient and easy-to-carry. 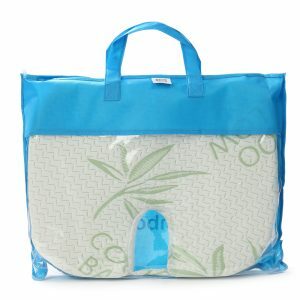 Great for office chairs, plane, car, boat. 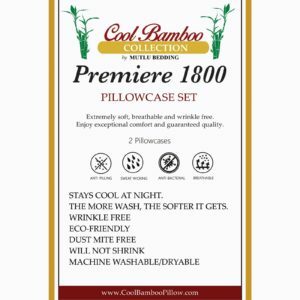 5 Year Warranty covered products purchased from Mutlu Inc. store who is the only legal owner of the Cool Bamboo Pillow Brand.